Works Great for All Dogs – English Bulldog, French Bulldog, Olde English Bulldogges, Pug, American Bulldogs, Shar-peis, Mastiffs, German Shepherds, etc. Fast Acting! – While Some People See a Significant Improvement within 2-3 Days, We Recommend Cleaning the Area of Debris and Applying Fresh Wrinkle Paste Once Daily for 5-6 Days Continuously for Best Results. Legal Disclaimer: Disclaimer: Product may separate during transport. If so, knead tube firmly for several seconds prior to use. If still separated, place in refrigerator or cool spot prior to use. Separation does not affect efficacy of the product in any way. While this product was formulated to keep potential allergens to a minimum, an allergic reaction may still occur. Product not intended for use directly in the eye. Please consult your veterinarian prior to use. The information contained in this listing, photos and copy (together ‘Materials’) is for general information and educational purposes only. Nothing contained in these Materials is, or is intended to be, construed as veterinarian/medical advice. You need to decide what may work best and is suitable for your animals needs. 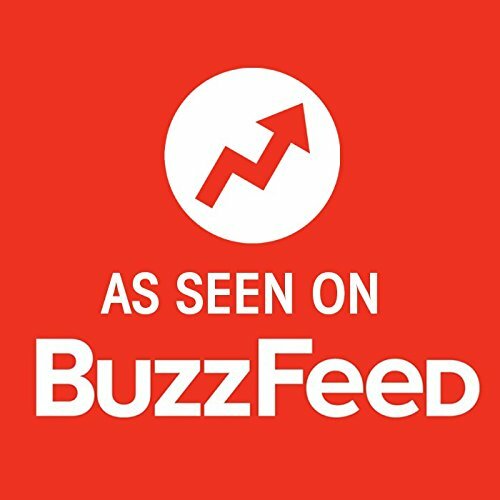 Details: AS SEEN ON BUZZFEED! 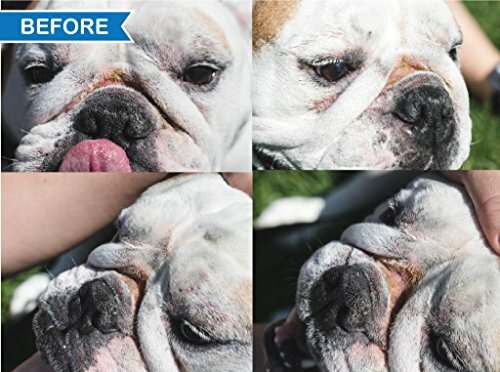 – Antibacterial and Antifungal, Squishface Wrinkle Paste cleans and deodorizes your canines wrinkles. The combination of holistic zinc oxide and soothing Coconut Oil helps to red chapped skin and raw, oozing, crusty patches by creating a water-repellent and anti-inflammatory barrier to keep nasty bacteria and yeast causing fungus at bay. Dye and Scent Free with a minimal ingredient list to limit potential allergens, our dog anti itch cream is suitable for even the most delicate skinned pet face or tail pocket! 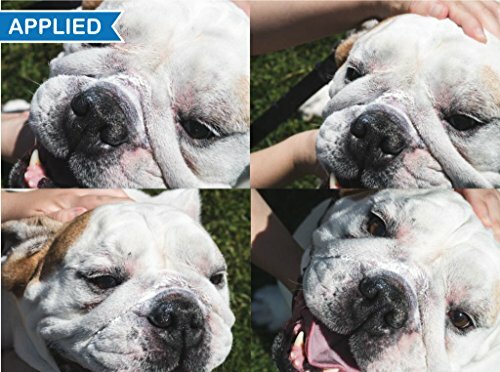 Most see significant improvement in their dog’s itchy, oozy, smelly rash prone facial folds within 24 – 48 hours. 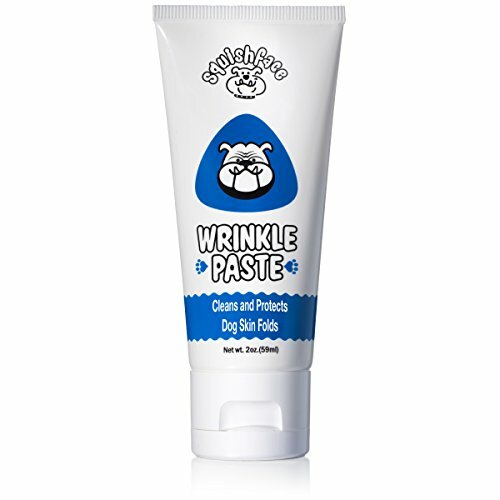 Great for all Dogs, especially wrinkly ones! 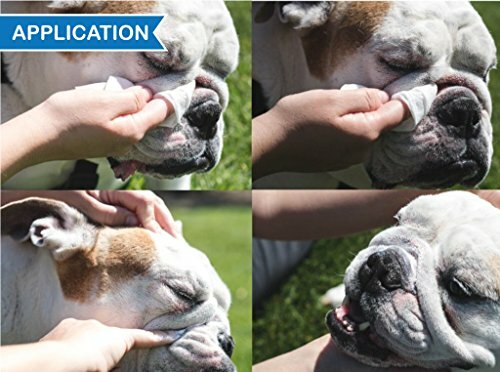 Paw-fect for use on an English Bulldog, French Bulldog, Olde English Bulldogge, Pug, American Bulldog, Shar-pei, Mastiff, Basset Hound, Boxer, Pitbull or anybody else with sensitive skin, our homeopathic dog skin treatment helps to clean irritated or infected skin folds. 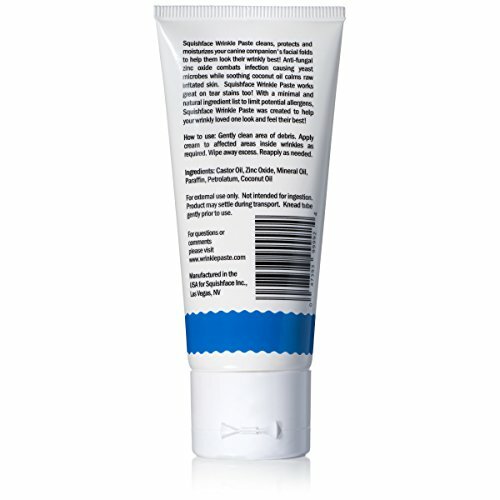 Handy easy squeeze flip-top tube for simplified application our topical skin ointment is a thick balm which stays put between the skinfold, making it difficult for even the wriggliest, most excitable pup to rub, lick or wipe off. Great for groomers as an add-on grooming service or upsell item too! Each tube contains approximately 48 applications or uses (recommended amount per use: 1/4 tsp or size of pinkie tip) which means that when charged at $5 per application this tube is worth a whopping $220 in profit! Buy with confidence! If you don’t see results, let us know within 30 days to receive a no-hassle refund. 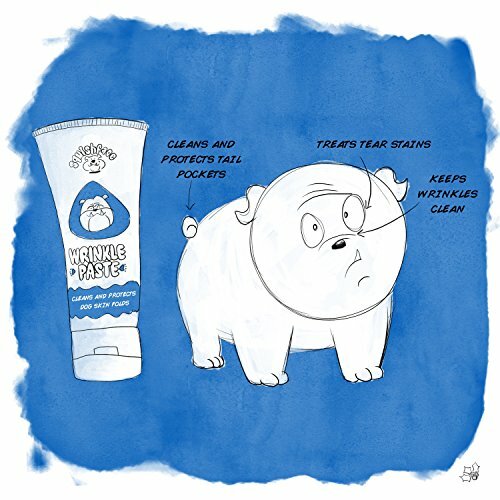 Every tube is backed by the Squishface guarantee: love our Wrinkle Paste or get every penny back, no questions asked. Don’t wait! 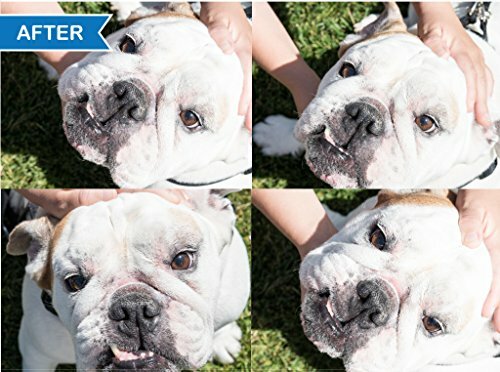 Add Squishface Wrinkle Paste to your cart today!